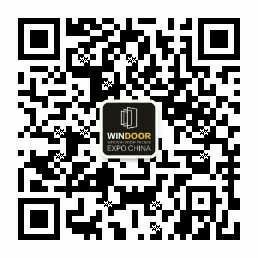 Contact Ms. Lillian Luo at info@windoorexpo.com before 25 February 2019 for booking the service. no later than 25 February 2019. Onsite English Interpreter at your service! You can enjoy the privilege to get one English interpreter to accompany at the expo. 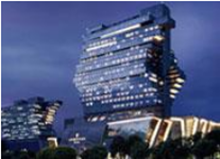 and Poly World Trade Center Expo. Click to view the shuttle timetable. The official hotels of Windoor Expo 2019 provide guests with a special price. Click to view the booking page. Each visitor should submit an email address of his/her own.